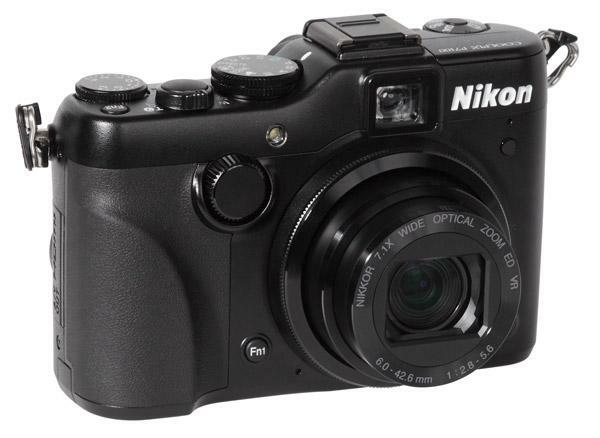 The new Nikon P7100 offers many function buttons and dials along with a large mode dial on the top to choose standard exposure modes like P, S, A and M. The camera offers a full automatic mode, scene modes and special effect modes (like B&W, sepia tone effect, “High Key” effect and more). In addition, the P7100 offers three user modes that can be saved as U1-U3 and accessed directly on the mode dial. 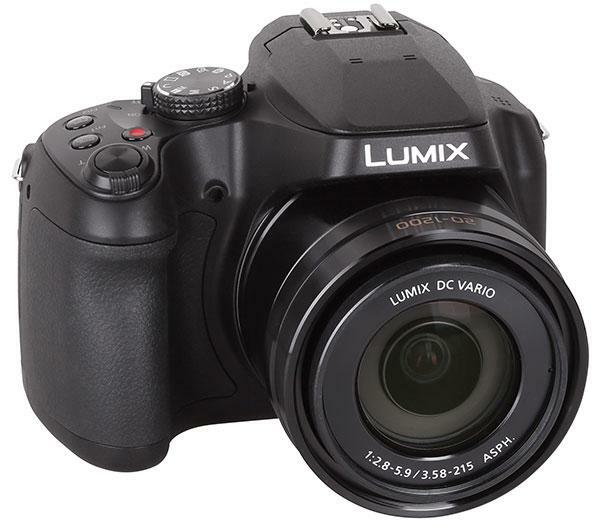 The Panasonic FZ150 is a super-zoom bridge camera with a 12MP sensor and an integral 24x zoom lens. 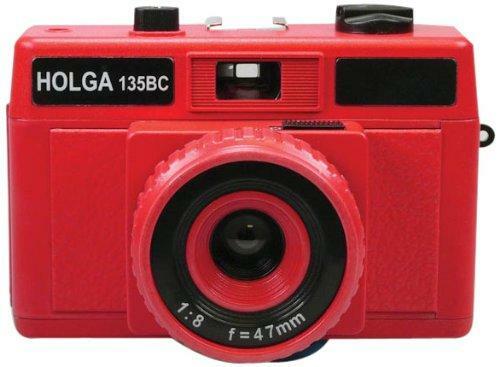 The design of the body is similar to classic SLR systems, but the camera has no interchangeable lens system. It offers a zoom lens that ranges from a wide-angle setting (25mm) to an extreme tele setting (600mm, 35mm film equivalent). 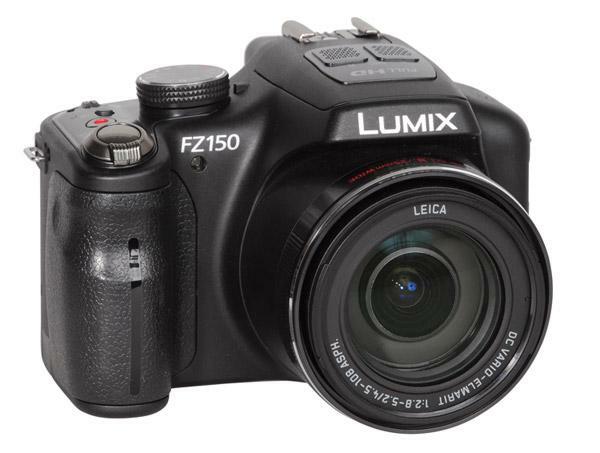 The FZ150 utilizes Panasonic’s newest version of the O.I.S. (Optical Image Stabilizer), dubbed “Power O.I.S.” It works very well and allows users to shoot images with long shutter speed settings as slow as 1/20 sec when using the maximum tele setting of 600mm. 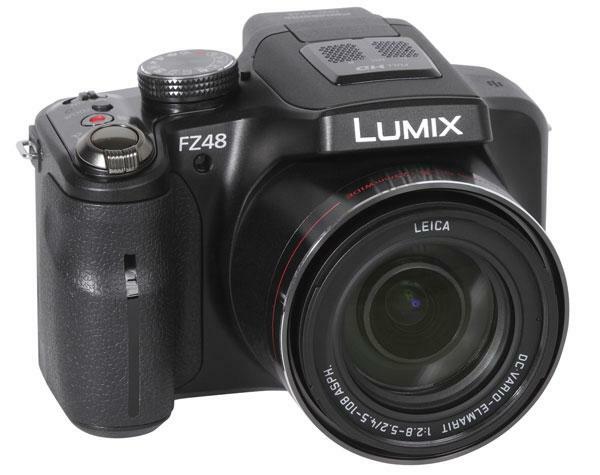 This is a test report on the new Panasonic FZ48 integral lens camera. 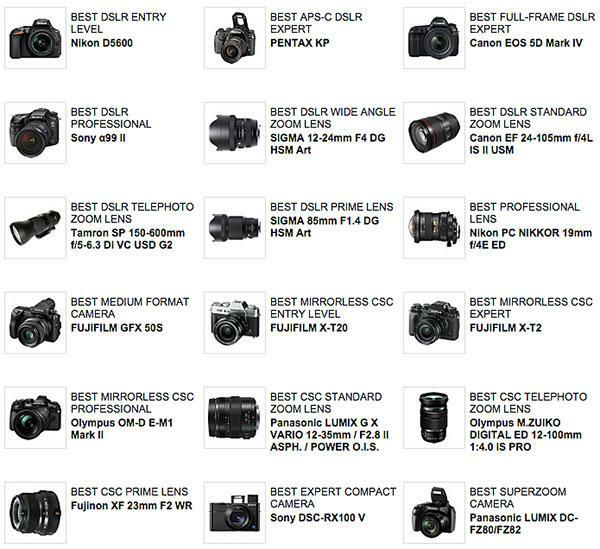 The camera looks like a compact SLR. 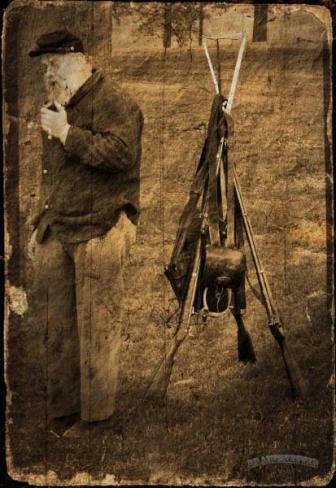 It has a big grip on the right hand side of the body, which allows for comfortable handling for shooting, important for a long-range zoom such as this. 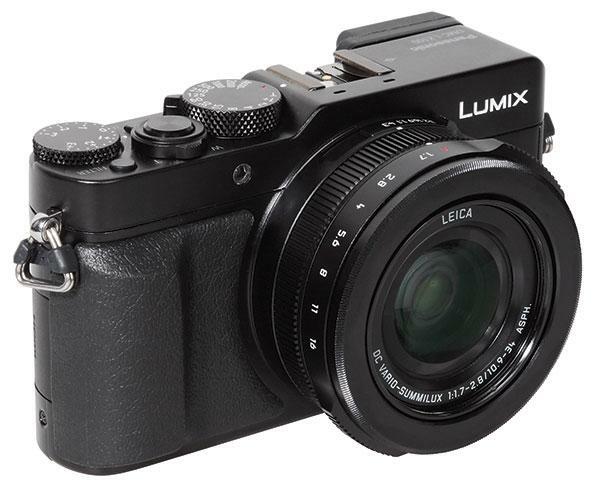 Panasonic’s LX100 is the top-of-the-line camera in the company’s compact LX series. 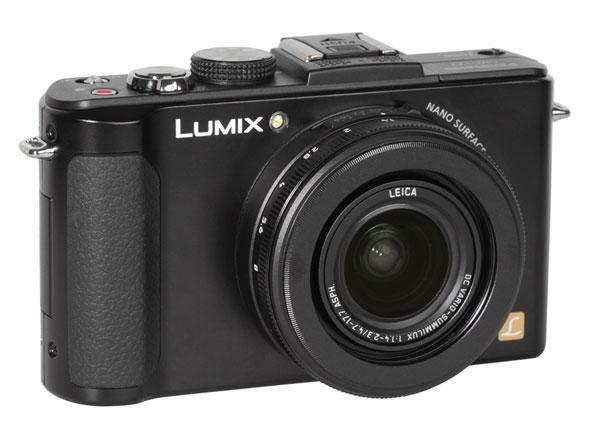 Compared to other LX models, it is the first camera with an MFT (Micro Four Thirds) sensor. However, the camera doesn’t use the whole image sensor area of 17.3x13mm, so its crop factor is 2.2x instead of the 2.0x of standard MFT cameras. 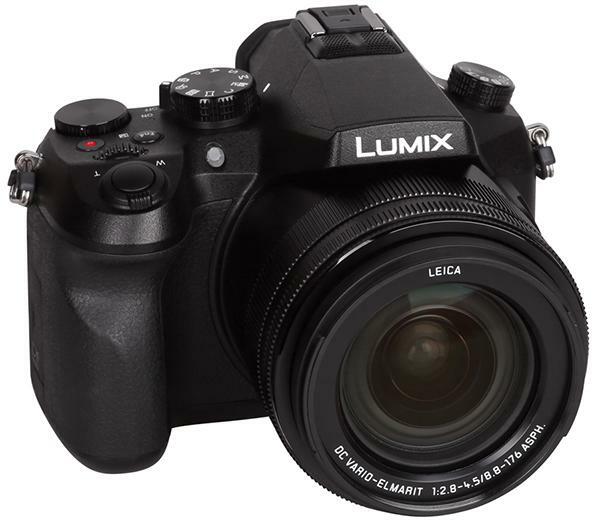 The promise of Micro Four Thirds system cameras is that you get the light weight and portability of a smallish point-and-shoot camera with the lens interchangeability and functions of an advanced D-SLR. 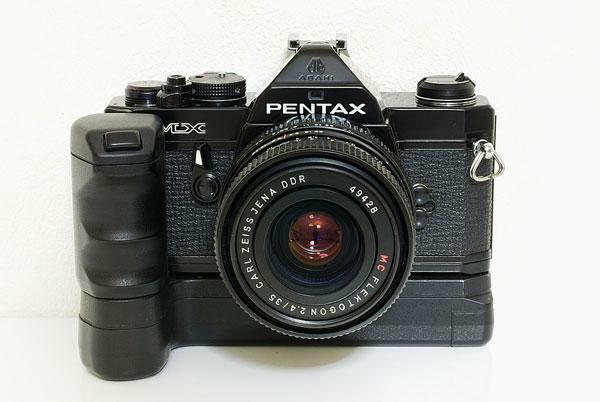 The Pentax MX was a 35mm Single Lens Reflex (SLR) camera produced from 1976 to 1985 and, for a time, was the company’s flagship SLR. It was solidly built featuring all-mechanical construction, including the shutter, and only the metering system was battery dependent. 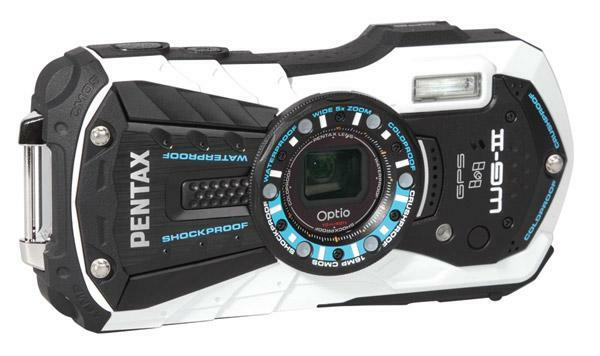 The new all-digital, all-electronic Pentax MX-1 couldn’t be more different. 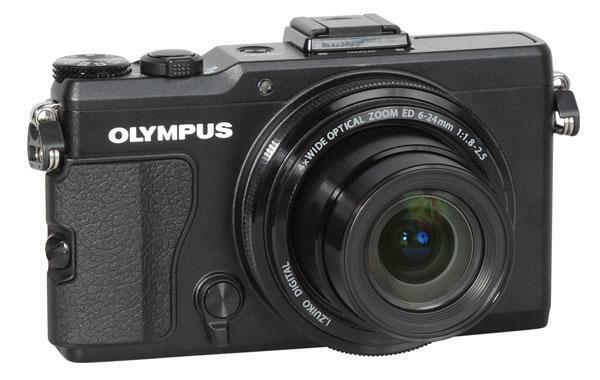 For openers, the MX-1 is not an SLR but an advanced digital compact camera with the kind of retro styling that’s all the rage these days with camera designers and, apparently, camera buyers, too. So, how does the MX-1 stack up? 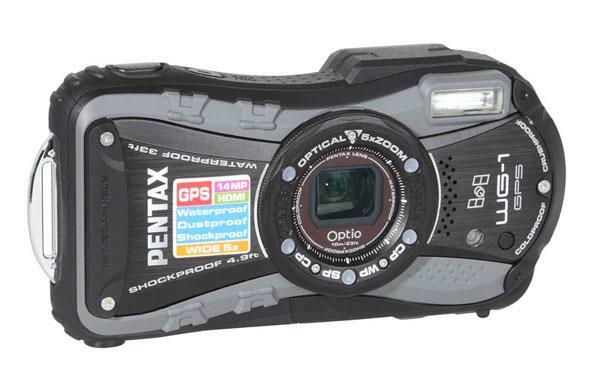 The Pentax WG-1 GPS is a compact camera with a 5x zoom lens (28-140mm) and a robust body, which is water proved to 33 ft, shock proof (5 ft drop down) and an integrated GPS system. 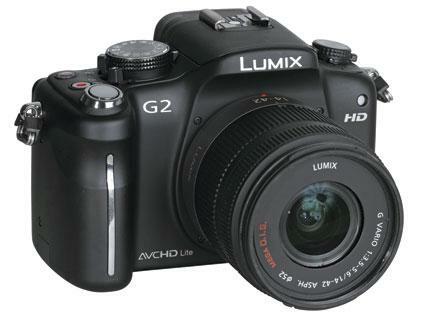 The camera offers 14 MP resolution and some extraordinary features like “Digital Microscope” mode.